LISTEN NOW! 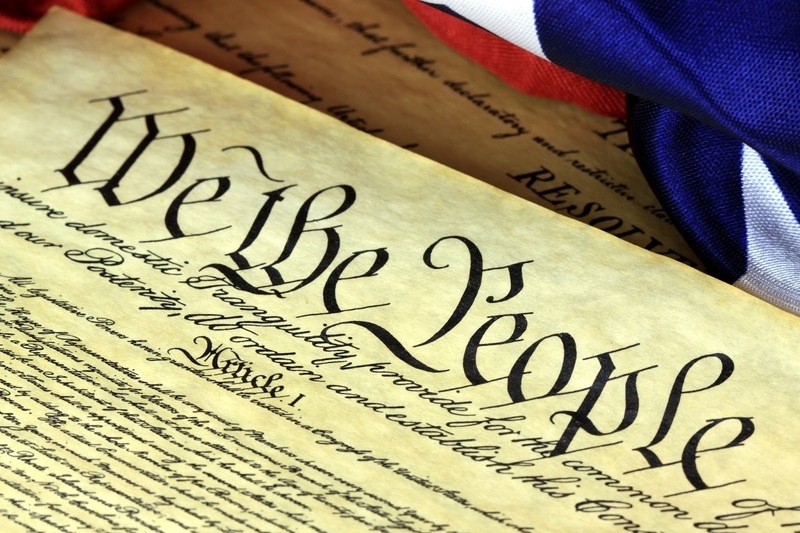 In this Original Intent of America Greg discusses how America is a republic, a representative government which requires effort by all those in it to maintain it. A Federation of States who is self-governed but united with a Central Government. The Declaration of Independence and the Constitution had to be God inspired, breakdown of the Government and how it is supposed to operate and even plays an old cartoon video of how a Bill becomes law. 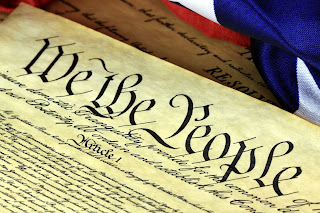 There are many today trying to work around the Constitution and even get rid of it. We need to get educated so we can make good decisions on who we are choosing to represent us. If we do not go back and look at our Constitution and know our freedom’s we won’t know what we’ve lost if we lose it.